With that being said, I drive my car almost everyday & I don’t give much thought to the pressure in my tires until something goes wrong. Of course it’s best to maintain consistent and optimum pressure because my car is easier to steer and drives better when the tire pressure is in the right zone. We had a very beautiful snow storm yesterday, even though it was treacherous with driving. Instead of going to the gym & working out, I decided to take a walk in the snow through some woods. It was a very soothing walk. 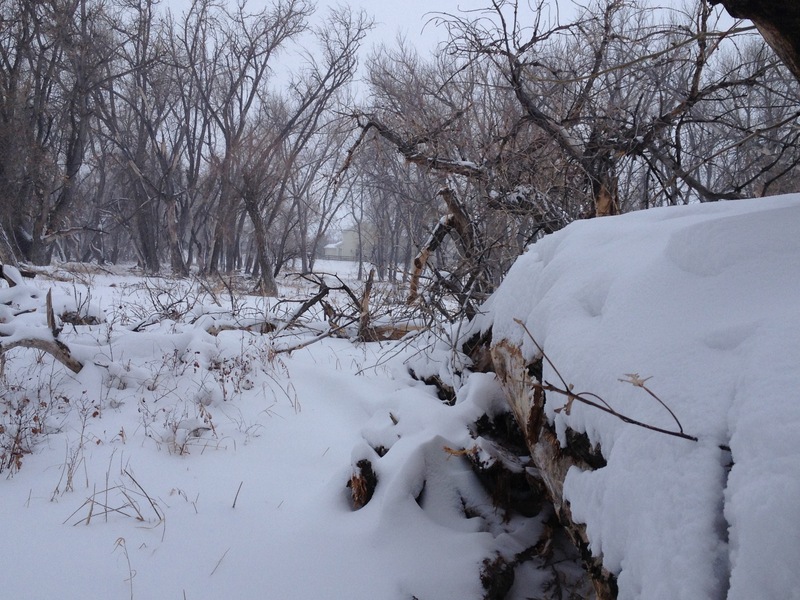 In the woods, it was quiet & very still, but along the shoveled path, it was windy, icy & not as enjoyable. I was thinking about the trees and how they spend half of their time getting dressed, putting on leaves & half of their time getting undressed, shedding their leaves. what is my motivation? Am I behaving based on an insecurity or a false perception? what is God saying in the midst of all of this? Am I pursuing the results of God’s presence or Their actual presence? Here’s the good news: we have renovated our Saving Moses website & it’s TOTALLY cool! Not only is the website cool but we are introducing a mobile website with Saving Moses as well now – www.savingmoses.org ! I love it when good things happen & it’s even more cool to share good news to encourage others! Listening is an interesting exercise – it requires us to be attentive, engaged & present with the person to whom we listen. It’s also an interesting thought to consider that we learn the best when we listen & not just talk.